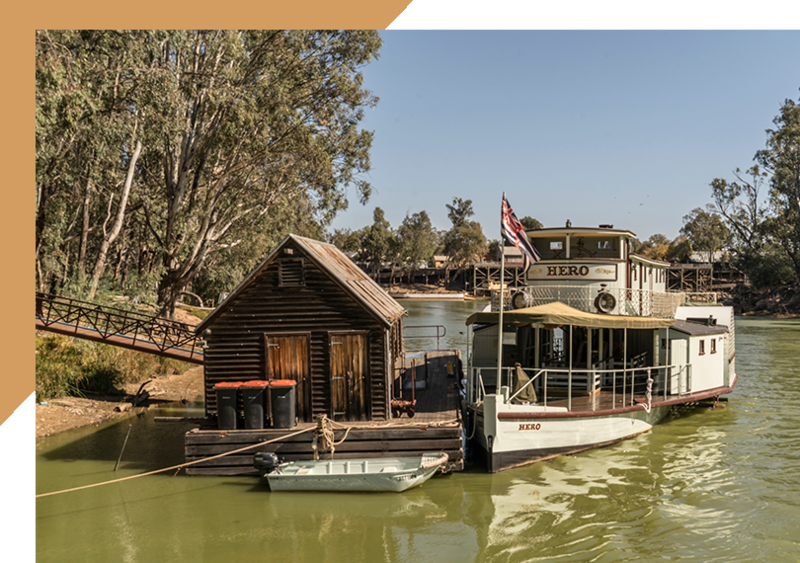 Membership is open to all private, public and not-for profit organisations, businesses and individuals in the Echuca Moama region. Annual subscription fees vary depending on the type of membership category, and are renewed in July each year. C4EM is also a vehicle for members to interact with key influencers, and to learn and exchange ideas about some of the more topical and important issues facing our region at a local, state and federal level. C4EM’s Strategic Plan is developed by its members, and acts as the blueprint for seeking action, from the relevant levels of government and other stakeholders, for the advancement and delivery of the identified priority projects and initiatives. Each year the Strategic Plan is reviewed and refined by members to ensure it captures and addresses the changing needs and aspirations of C4EM’s membership. C4EM holds ‘Round Tables’ where members have the opportunity to interact and exchange ideas with key influencers at a local, state and national level. We host events which are aimed at providing members with the opportunity to network and hear about topical projects and issues from expert and high profile guest speakers. C4EM establishes specialist Task Forces, comprising interested members and experts, who work together on identified projects, to help turn a specific idea into reality.